Artistry Embrace Your Beauty. Confidently. Naturally. 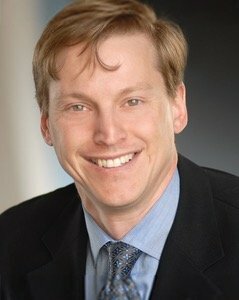 Top Plastic Surgeon in Denver – Ten Years and Counting! 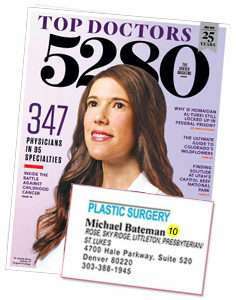 Denver’s 5280 magazine asks local physicians to nominate and vote for their most recommended physicians in different specialties. This is Dr. Bateman’s 10th consecutive year topping the list as one of the best Plastic & Reconstructive Surgeons in town! 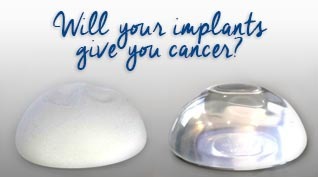 It might be hard to research and select a Plastic Surgeon, but the 5280 award is like a direct referral from local physicians.They vote for their personal choice of who they would trust to treat themselves or their loved ones. Dr. Bateman’s current patients have already been spreading the word about his talents. We love to hear that they are so ecstatic after surgery, they can’t help but “Show and Tell” their surgical results to friends (even though they originally planned on keeping it their little secret!). Have you been hearing about CoolSculpting, and now you’re a little bit curious? 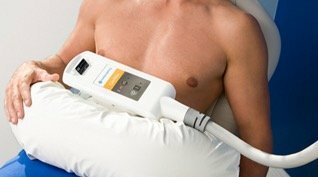 It is a non-surgical fat reduction option that uses controlled cooling to eliminate stubborn fat from common ‘trouble’ areas like belly, love handles, inner or outer thighs, and chin (to name just a few). We are excited to announce the arrival of our new handpieces, they have state-of-the-art technology, and decrease treatment time to only 35 minutes per site. I have never felt so much empathy from medical providers. Mike is married to Cinthia Bateman, a local cardiologist. They have two active teenage daughters. the family enjoys the Colorado outdoors by mountain biking, hiking, skiing, and rock climbing as often as possible. Dr. Bateman is Board-certified by the American Board of Plastic Surgery and is a member of the American Society of Plastic Surgeons and the American Cleft Palate Association.